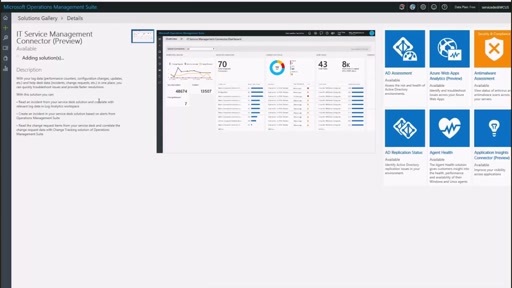 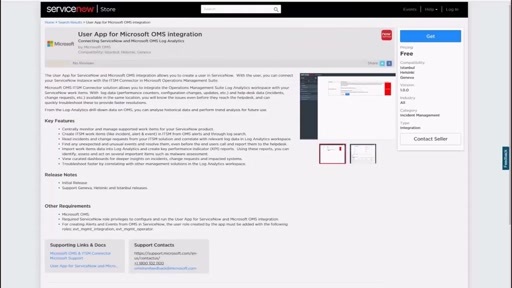 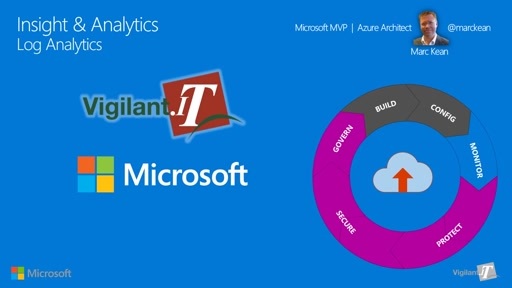 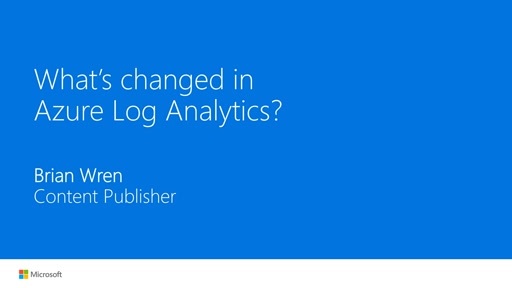 In this webinar we have a mix of both an OMS Security & Compliance presentation and demos. 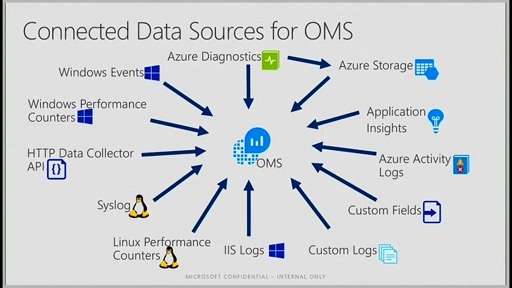 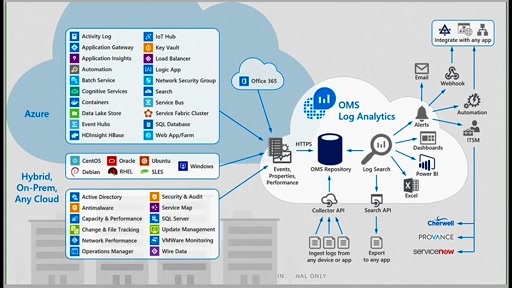 We take a look at the overall Security aspect of OMS. 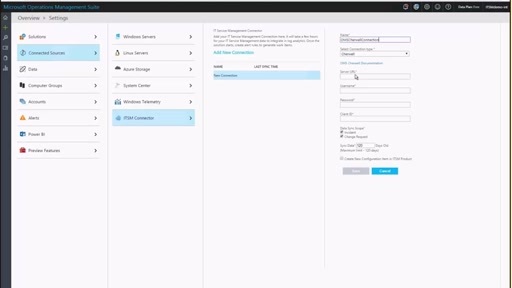 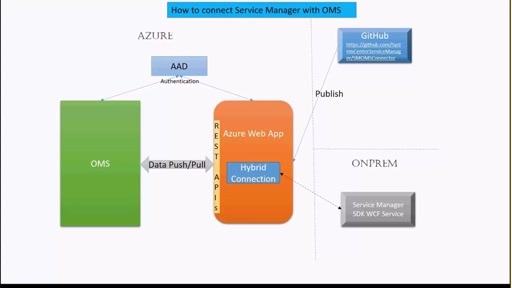 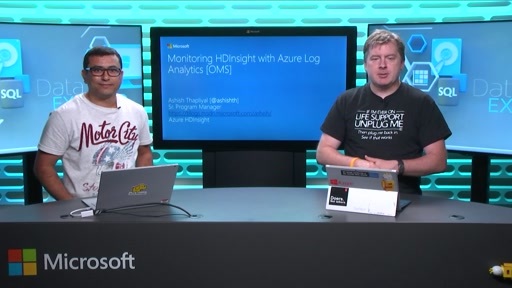 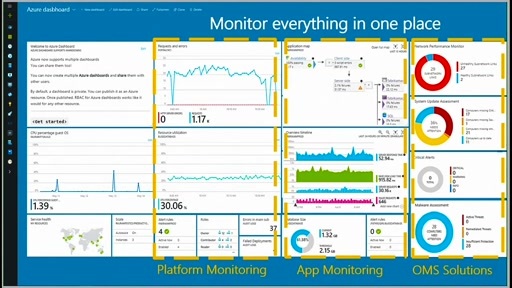 We demo how to get data out of OMS using PowerShell using the OMS PowerShell module, we look at saved searches and we have fun with an isolated VM in Azure by running havoc and doing what users do by launching a whole bunch of dodgy attachments and executable files to see how quickly and what OMS does in response.